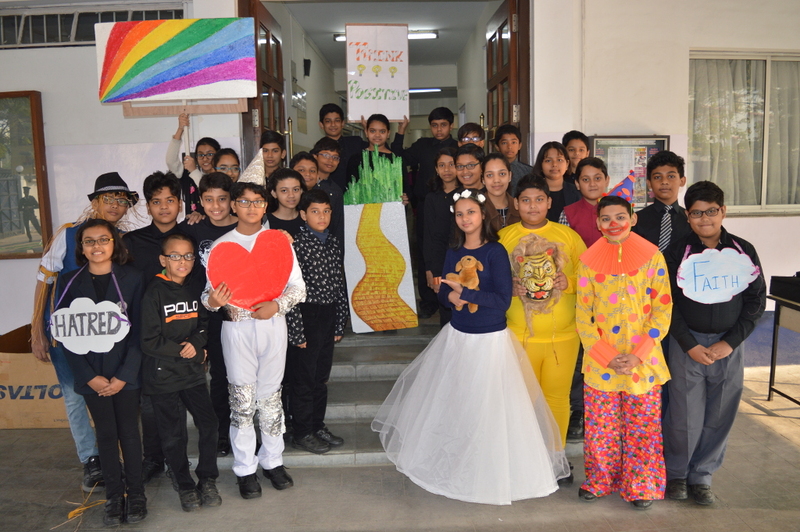 The final assembly of Class VI was held on 18 January 2019. 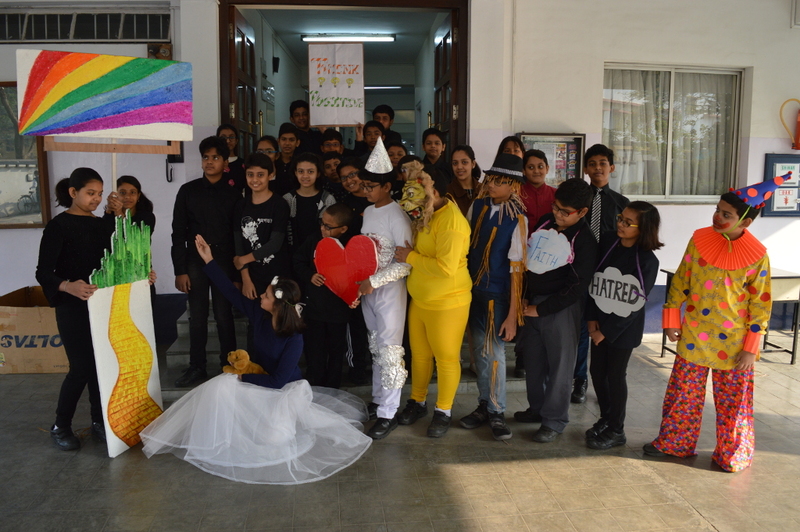 Guided by the Class Teacher Ms. Sukanya Bhattacharya and the music teacher Mr. Gourab Sen, the pupils danced, sang and enacted a skit from ‘The Wizard of Oz’. The musical was enthralling and beautifully presented.